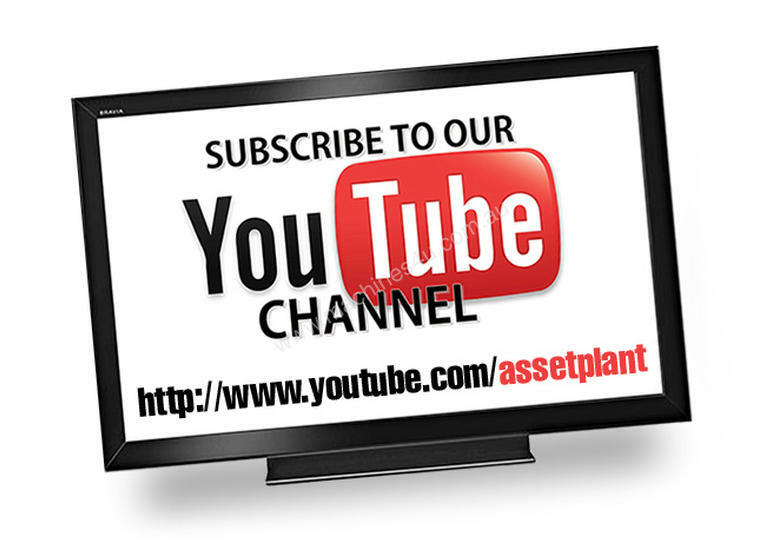 Asset Plant – A Leading Importer of Engineering, Metalworking & Sheetmetal Machinery. FINANCE AVAILABLE FROM $165 / WEEK – START EARNING MONEY WITH THESE BEAUTIES WOW 3200MM MACHINES AT THIS GREAT COMBO PRICE!! 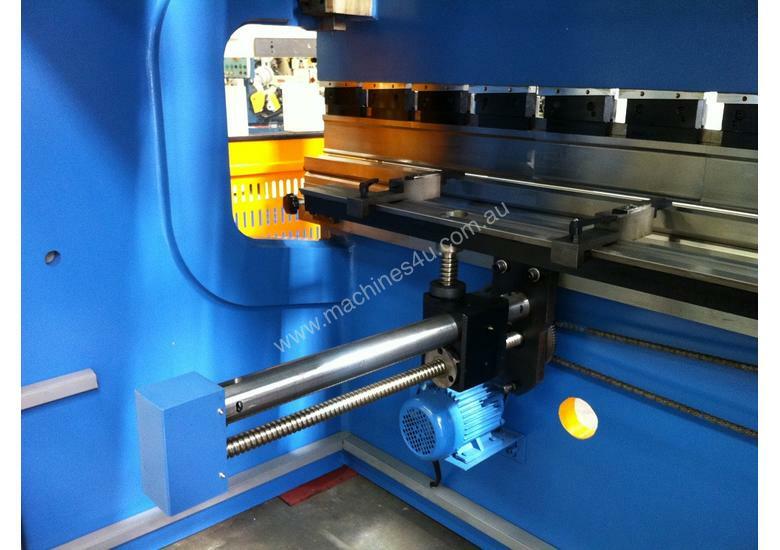 Top & Bottom Tooling, 425mm Side Throat, 2900mm Between Frames, Leadscrew Backguage with 4 Fingers. 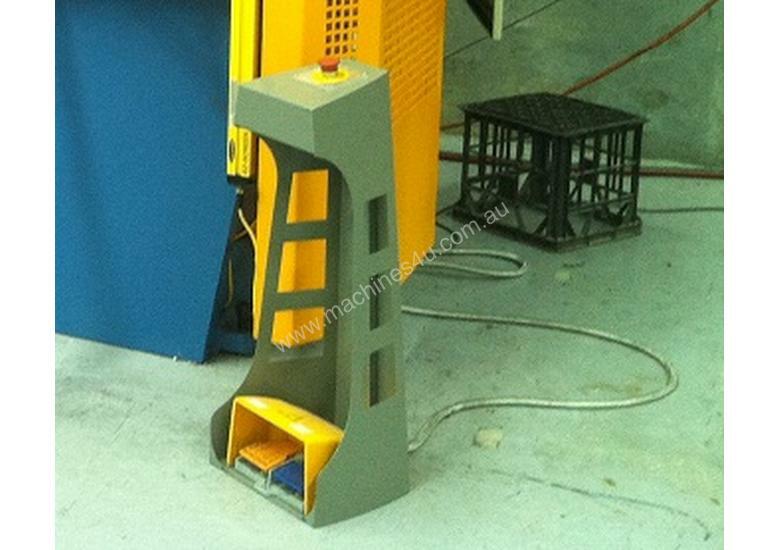 Front DSP Safety Light Guards are at additional cost. SM-SBHS3206. Hydraulic Guillotine. Steelmaster 3200mm x 6.5mm with Power Ballscrew Back Gauge. variable stroke control & stroke counter. 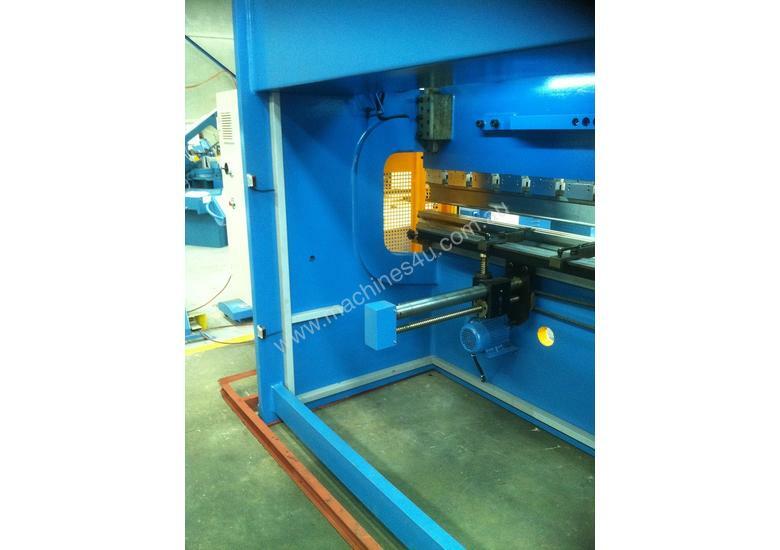 Steelmaster Metalworking Hydraulic Panbrake Folders. When looking for a quality Metalworking Hydraulic Panbrake Folder, look no further than Steelmaster Industrial. 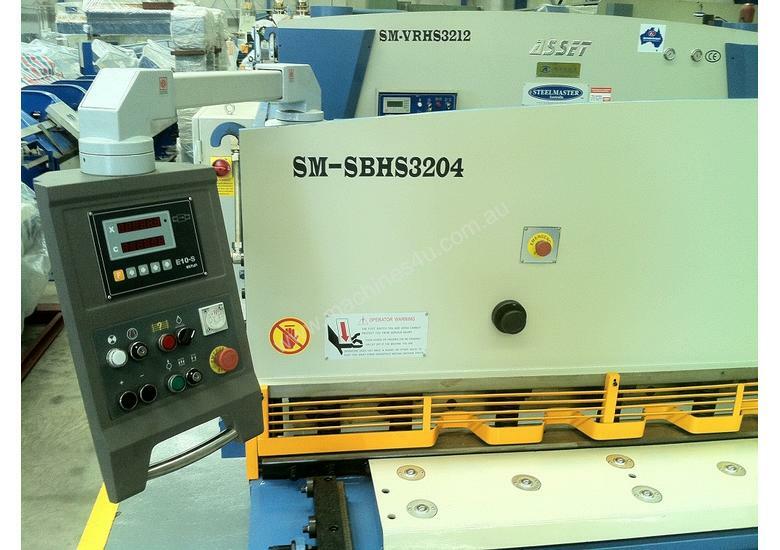 Australian Designed & Engineered our Steelmaster Industrial Metalworking Hydraulic Panbrake Folders offer the Sheetmetal worker a very high quality machine with superb features and tight tolerances at reasonable prices. Steelmaster carries over 20 models of Metalworking Hydraulic Panbrake Folders in stock at all times for quick shipments. Steelmaster Industrial’s ever growing line of Metalworking Hydraulic Panbrake Folders consist of our manual operated machines, our Standard Simple Angle Model, our NC1 Programmable Angle Fold model, to our full CNC2 model offering 2 Axis control with our powerful Foldmaster CNC programming system along with a large range of tooling & accessories. Depending on your needs we have the model for you, starting with our cost effective manual panbrake folder to our Foldmaster CNC2 Graphical Models. You won’t be disappointed. With many models to choose from our Manual Operated Panbrake Folders offer the best “bang for the buck”. The manual model comes standard with a quick action gap setting feature, extra large open height for large box folding, hardened & ground folding fingers and a well balanced clamp & fold weighted system We fully believe that we have packed our Panbrake Folders with as many features that we can think of to assist you with working smarter – not harder! We offer our Manual Panbrake Folders in sizes from 1270mm -2500mm with larger models available on request. We understand that not everybody wants an NC or programmable Hydraulic Panbrake Folder. Some operates just require a simple system that works. Our STD Hydraulic Panbrake Folders offer the KISS factor! “Keep it simple silly”. Simply set the angle setting on the side of your folder and away you go. Our STD Hydraulic Panbrake Folders offer the same “high quality” frame build and fit our as our NC & CNC2 models – just simple and setting feature! How goods that? Sizes from 1320mm x 4mm -4000mm x 4mm with larger models available on request. Safety Laser Light Guards are fitted standard on all our Hydraulic Panbrake Folders to ensure full safety is met! All this at a very competitive price. NC1 Operated Hydraulic Panbrake Folders. With many models to choose from our Hydraulic NC1 Hydraulic Panbrake Folders offer programmable folding features. The NC1 model comes standard with an Etsun fully programmable controller operating the folding axis. We fully believe that we have packed our Hydraulic NC1 Panbrake Folders with as many features that we can think of to assist you with working smarter – not harder! In addition to the NC1 we have fitted a heavy duty sliding Backguage system running on dovetail guides with panbrake style adjustable fingers. We offer our Hydraulic NC1 Panbrake Folders in sizes from 1300mm -4000mm in length with larger models available on request. Safety Laser Light Guards are fitted standard on all our Hydraulic Panbrake Folders to ensure full safety is met! All this at a very competitive price. 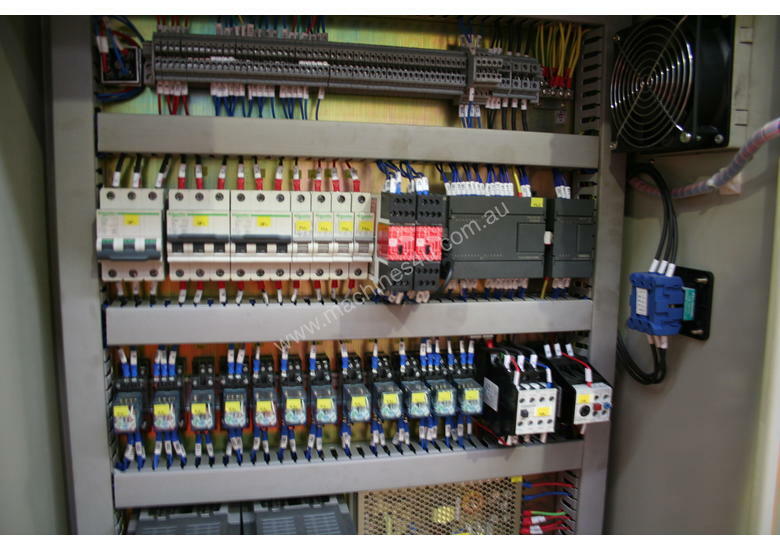 Steelmaster Industrial offers our new Foldmaster CNC Controller on our CNC range. This would have to be the best CNC system on the market for power and ease of operation. Our Hydraulic CNC2 Hydraulic Panbrake Folders have been fitted up to offer you the best selection of features. In addition to the NC models our CNC2 models offer, 2 Axis Programming drive, rear roller ball table, Foldmaster CNC graphical controller, quality imported precision backgauge system and fingers & safety light laser guards are included!!! 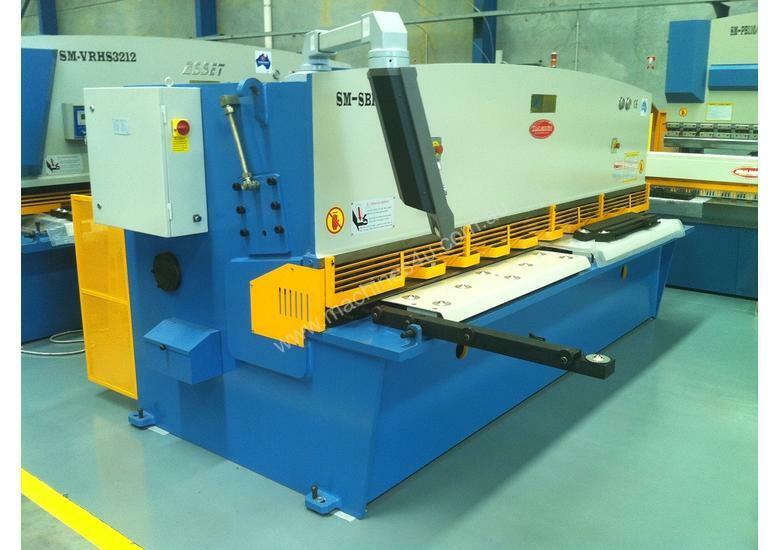 When looking for a quality Sheetmetal Metalworking Guillotine, look no further than Steelmaster Industrial. 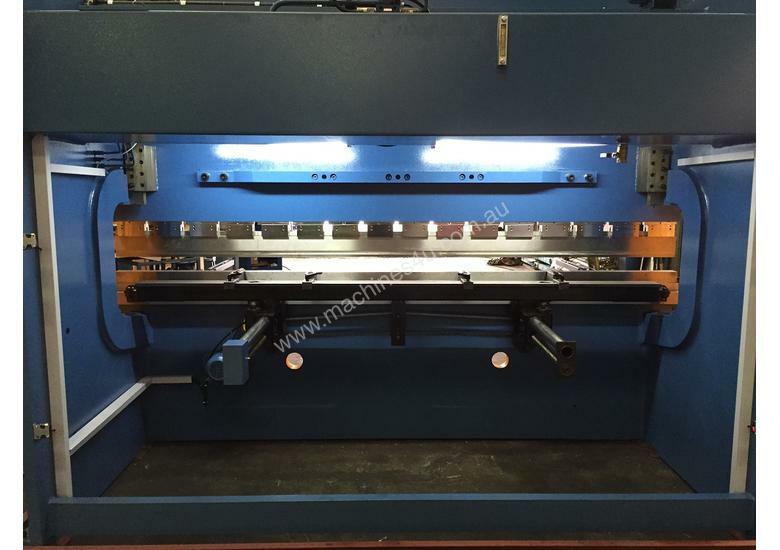 Steelmaster Industrial’s Sheetmetal Metalworking Guillotines offer the Sheetmetal worker a very high quality machine with superb features and tight tolerances at reasonable prices. 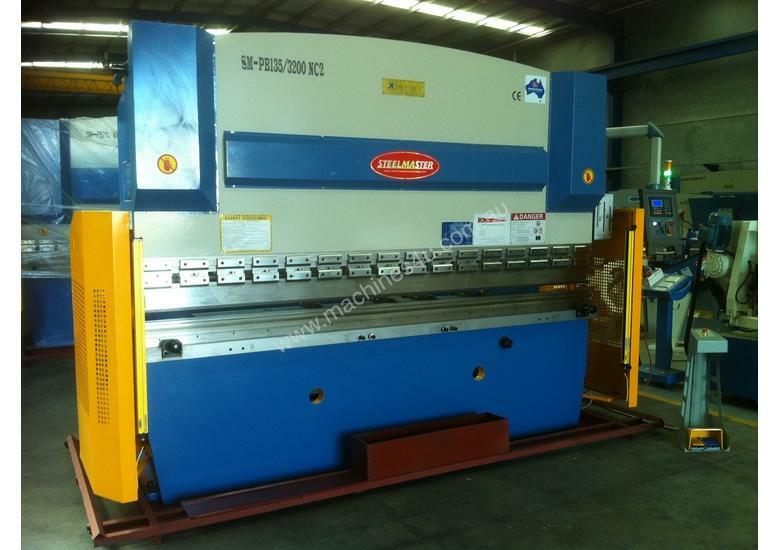 Steelmaster carries over 20 models of Sheetmetal Metalworking Guillotines in stock at all times for quick shipments. 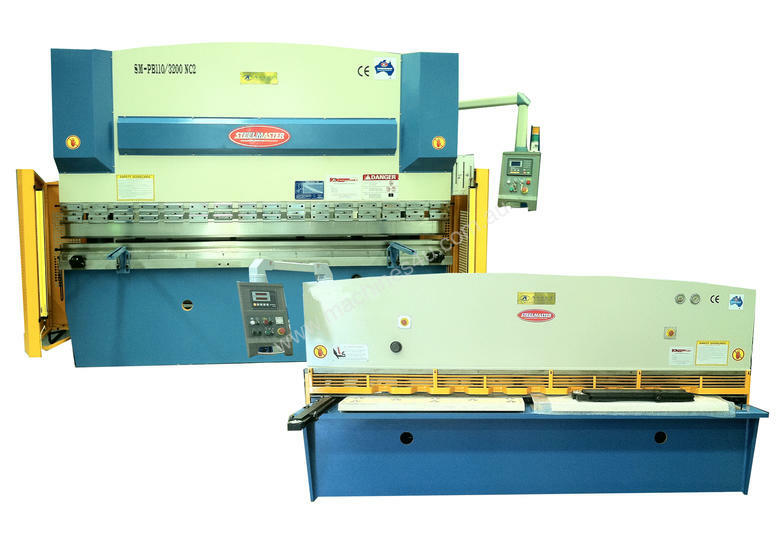 Steelmaster Industrial’s ever growing line of Sheetmetal Metalworking Guillotines consists of Manual Treadle, EMS Electro Shears, Swing Beam & Variable Rake Guillotines, along with a large range Pressbrakes, Panbrakes and other Sheetmetal Machinery. 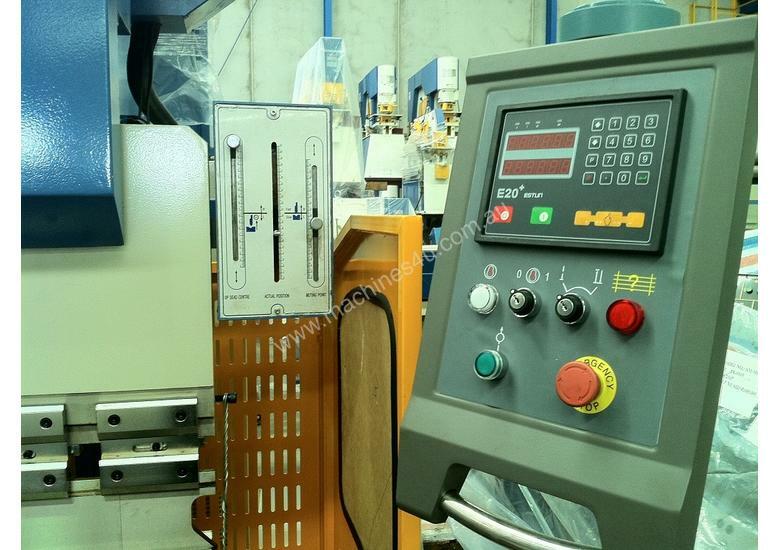 Depending on your needs we have the model for you, starting with our cost effective manual machine to our large hydraulic models. 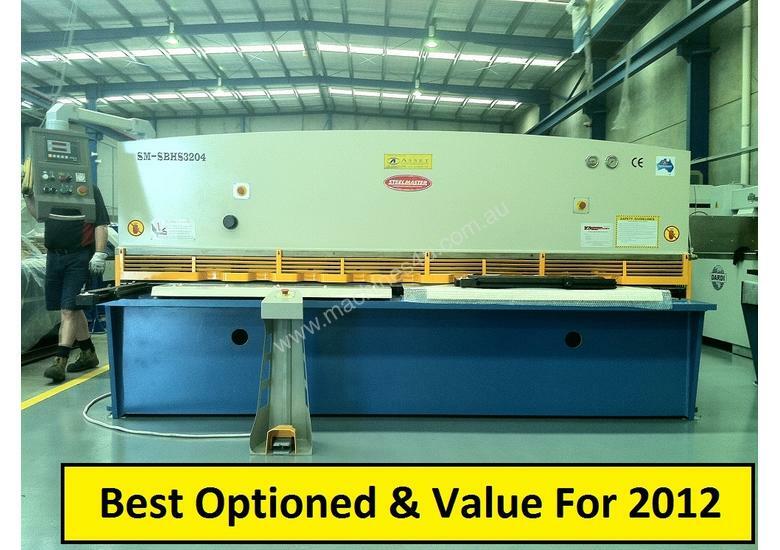 With several models to choose from our manually operated Guillotines gives the best “bang for the buck” of any of the Steelmaster Guillotines. This model comes standard with squaring arm, quality blades & adjustable gibs. 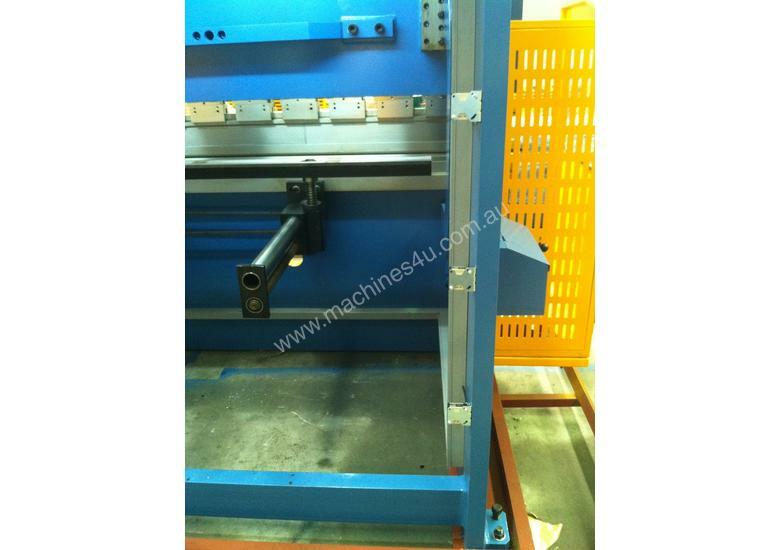 Heavy steel fabricated frame – Australian Designed & Engineered! Steelmaster offer our Electro Shear Guillotine range - fast, efficient & affordable guillotine for use both in jobbing and production. 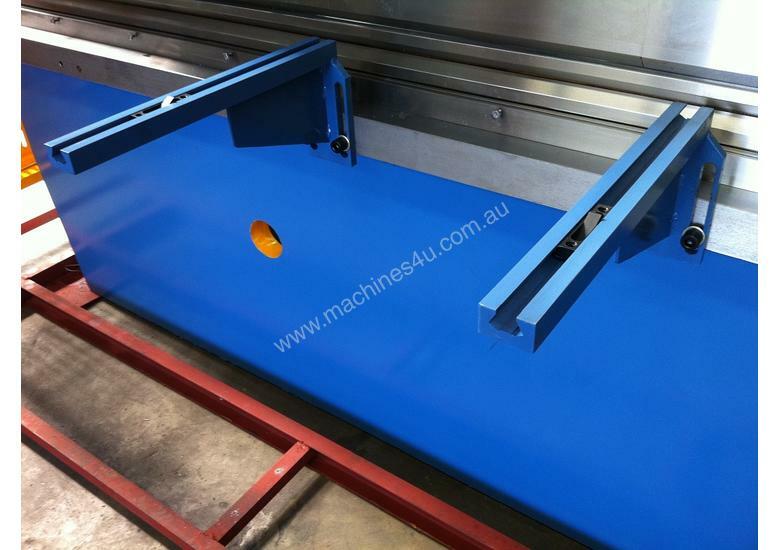 Features a heavy fabricated body with foot control, precision ground blade, spring activated hold down, flat working table with calibrated front guides & squaring arm. Our Electro Shear Guillotines also offer front extension arms for those longer jobs, stainless foot pedal cable and all safety cut offs to ensure a safe work place. Models start from 1270mm – 3.2mm up to 3200mm x 3.2mm. 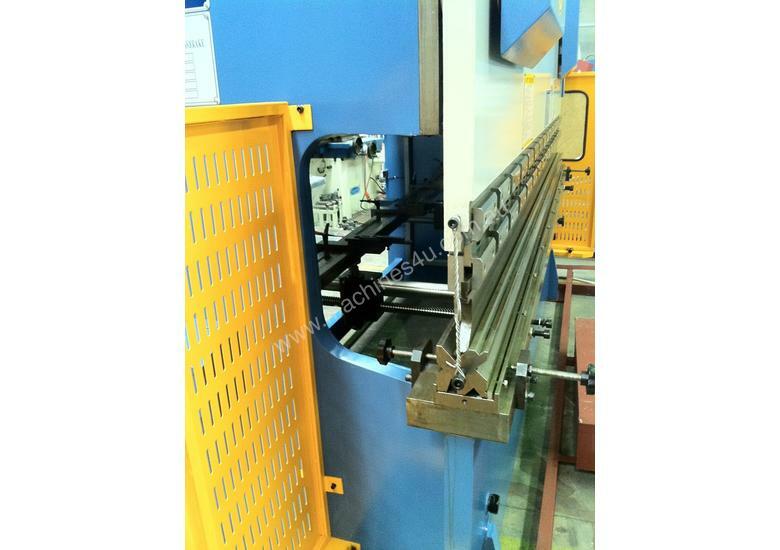 Designed from the English “Tru Cut” these Electro Shear Guillotines are a winner! Steelmaster Industrial offer one of the best Swing Beam Guillotines around. Price, Quality and Performance – With ongoing innovations from our Aussie Engineers our market leading models range from our SM-SBHS2504 – 2500mm x 4mm to our heavy duty SM-SBHS6016 – 6000mm x 16mm. Our Swing Beam Guillotines have been fitted up to offer you the best selection of features including rapid blade gap setting, precision ballscrew back gauges, deep side throats, variable stroke control and much more. Along with this numerous safety e stops, front and rear safety guards, stainless braided foot pedal cable, ensure all round safe operation. 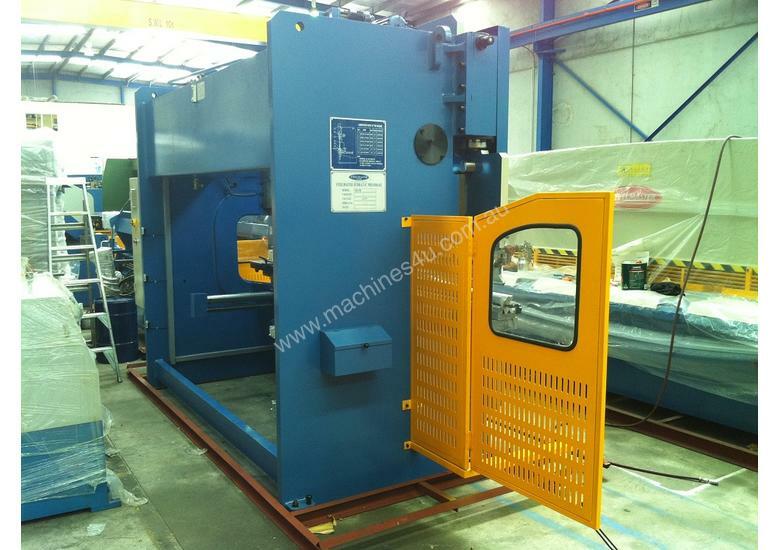 Our heavy duty range of Variable Rake Guillotines around. 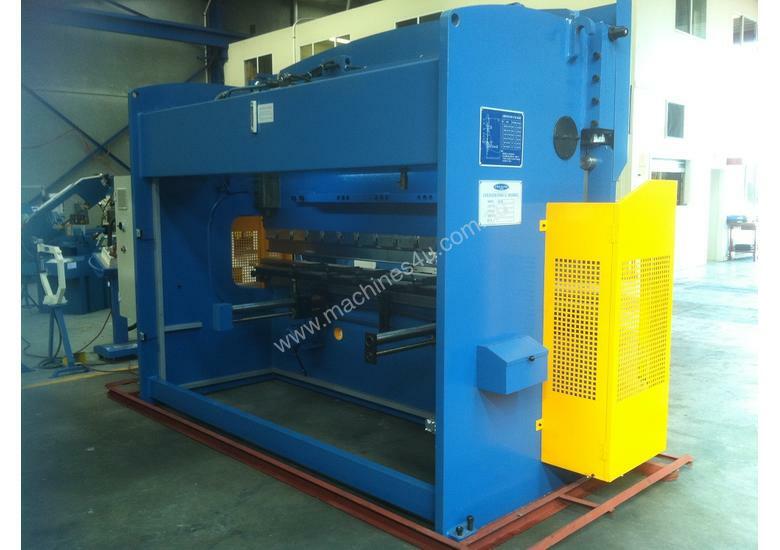 Our Variable Rake Guillotine series are designed and constructed to provide excellent shearing of material with clean, square edges, and to exacting tolerance. 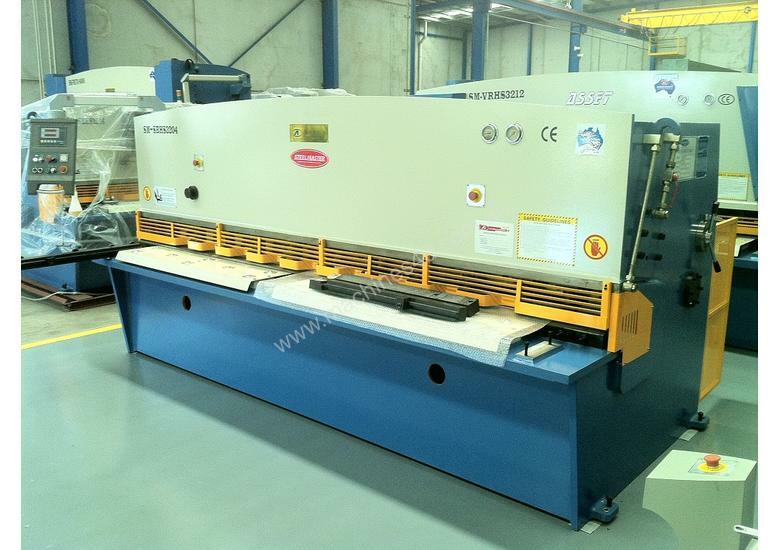 Variable Rake Guillotines shears are equipped with the productive features and safety devices for optimum, accurate cutting performance usually only found on more expensive units. Feature for feature, they are a smart, economical choice for cutting plate. Three pairs of rollers ensure optimum guiding of the cutting beam. All of these features combined with variable rake angle minimise any deformation of materials even with thin strip cutting. Our Variable Rake Guillotines are supplied up to 9000mm in length & cutting capacities up to 30mm plate thickness on request. 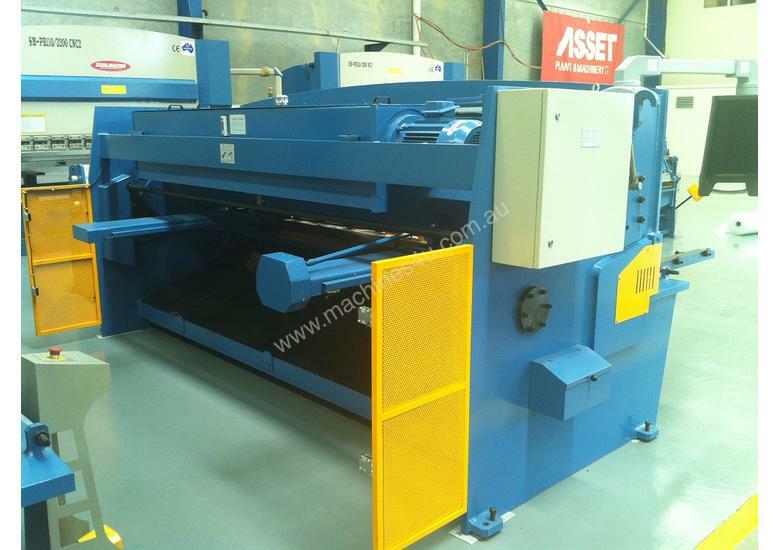 Currently we are one of the largest stockists and suppliers of machine tools, sheet metal and fabrication equipment in Australia. 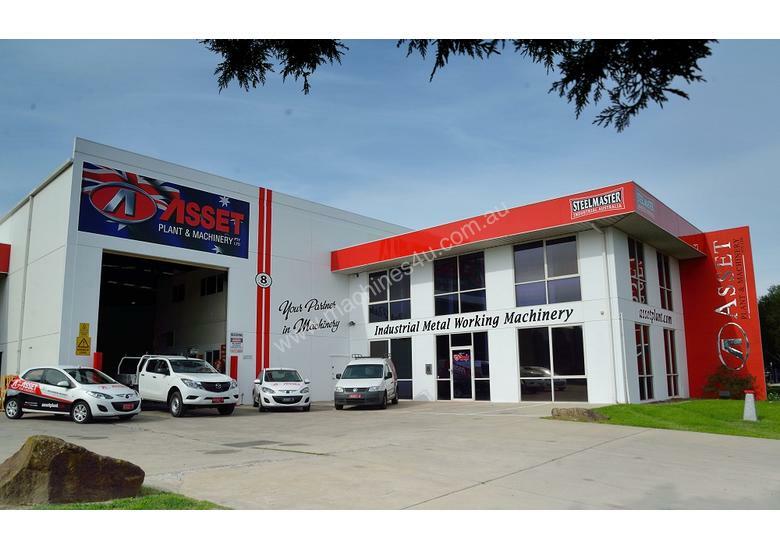 We aim to serve all machinery needs throughout Australia. With our head office and warehouse located in Melbourne, we offer deliveries and support Australia wide. Backed by experienced technicians providing ongoing service and support.